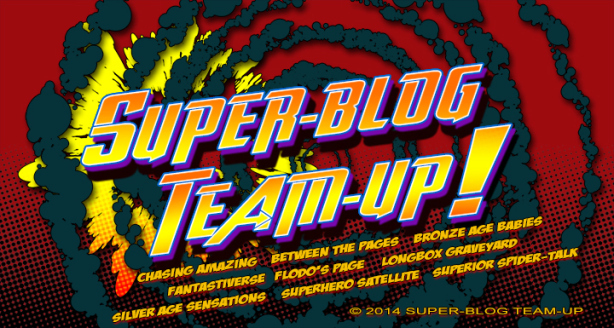 Folks, The Unspoken Decade is 97824392388098 different kinds of delighted to be participating in Super-Blog Team-Up! Don’t let the graphic above fool you; we’re really in it! The idea is simple; several blogs all post on the same day about the same topic, and we link to each other’s blogs. I’d like to show y’all more great blogs out there, and despite the writing, they’d like y’all to see The Unspoken Decade! Take a gander at their blogs now, and look forward to special posts under this heading, starting on May 21 of this year!!!! It ain’t over until the fat lady sing huh?